We are a leading Pune Sweet shop to send Sutarfeni from Kaka Halwai with same day delivery across Pune through Express logistic network. This sweet sutarfeni is so great. Be it the taste, Packaging and timely delivery oyc did a really great job. 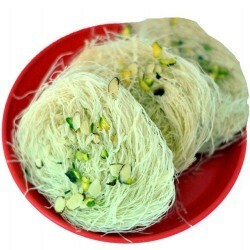 I recently moved to South India and wanted to taste the sweets of my home town Pune. 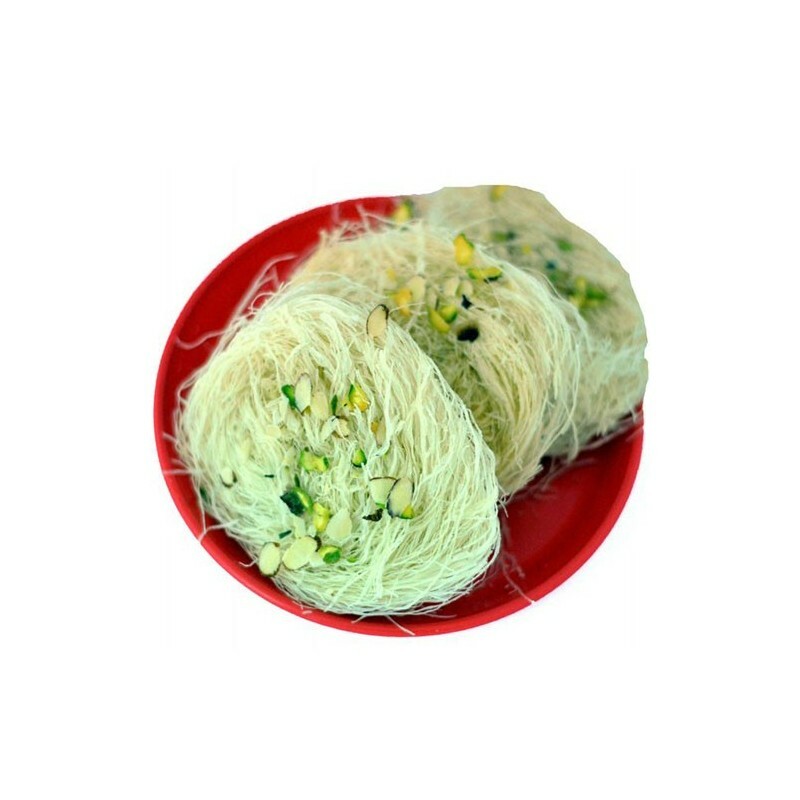 I visited you online page and ordered my all time favourite sweets, the Sutarfeni from Kaka Halwai. The pack of sweets looked and tasted yummy. True to my words the sweets were in fact the best that I have had since I moved out of Pune. I live in Pune and wanted to get some sweets for a sudden celebration at home. I did not have any second thoughts. OrderYourChoice.com had express delivery in and around Pune. So we ordered some tasty Sutarfeni and was very happy to receive it very soon. Thanks to OYC the sweets tasted fresh and pure. We got the Sutarfeni without any time loss and money loss.It was the best party ever and very little stress!